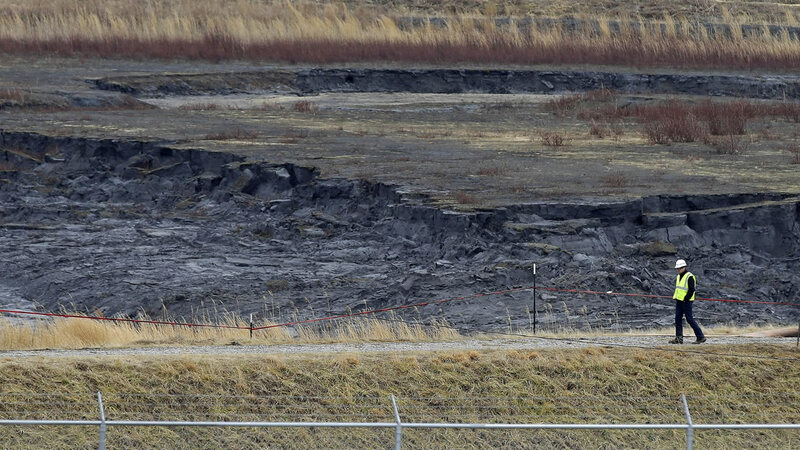 NORTH CAROLINA (WTVD) -- In an abrupt about-face, Duke Energy is now agreeing to release more information about possible emergencies involving coal ash pits. The I-team first reported Wednesday that the Southern Environmental Law Center and other national environmental groups, intended to sue Duke Energy for withholding critical dam safety information. The I-team report even showed how much of that information was blacked out. It included - what you should do if there's an emergency? Could your home or business be impacted? And if a dam wall bursts, who you should call? An example of Duke Energy's blacked-out emergency plans can be seen here. After revisiting the issue, and seeing what other companies do - Duke Energy told the I-team it will post additional information, including inundation maps and emergency responder contact information.